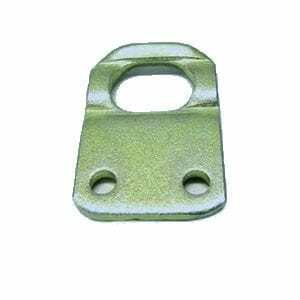 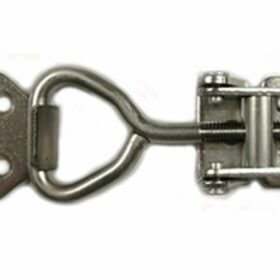 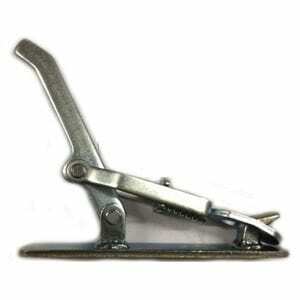 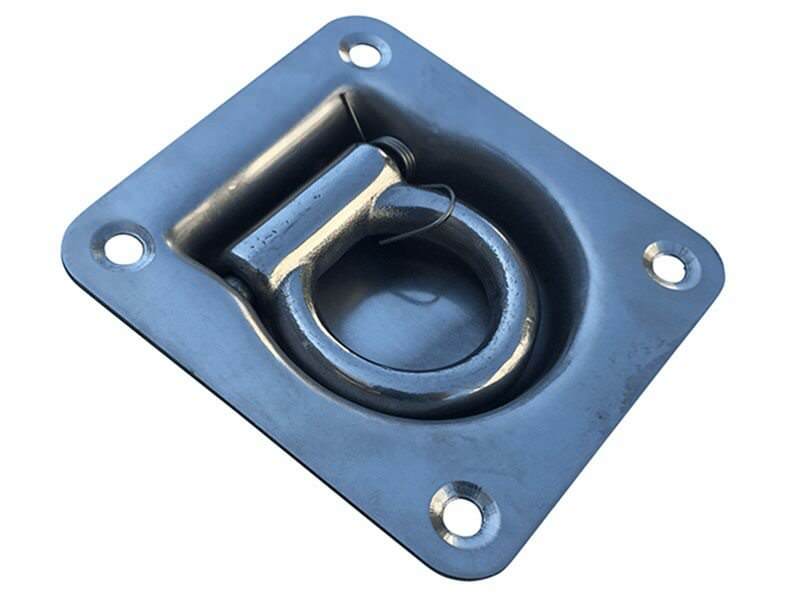 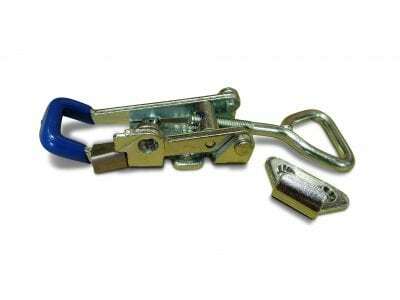 Large pad-locking spring bolt made from zinc plated steel for camper trailers, 4wds and canopies. 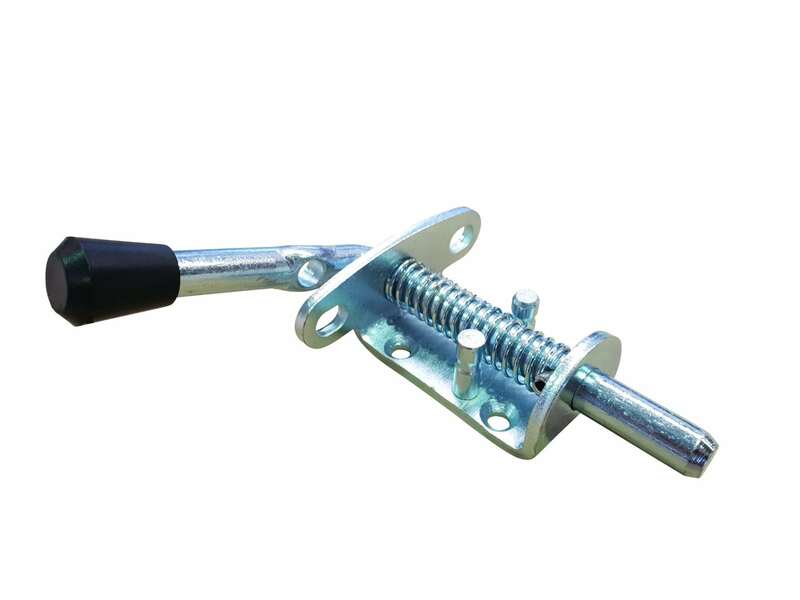 These springs bolts are made from zinc plated steel making them ideal for general outdoor applications. 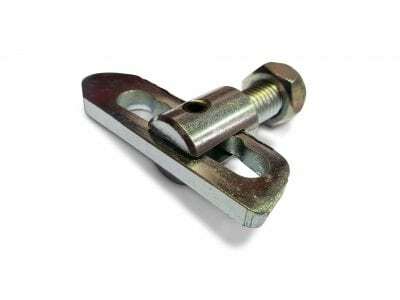 Some popular applications for these spring bolts include boats, caravans, camper trailers and canopies. 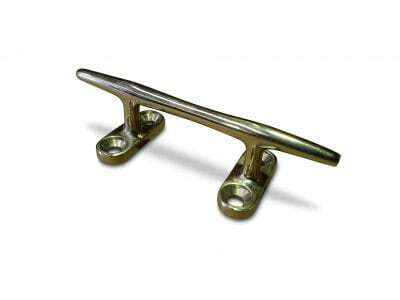 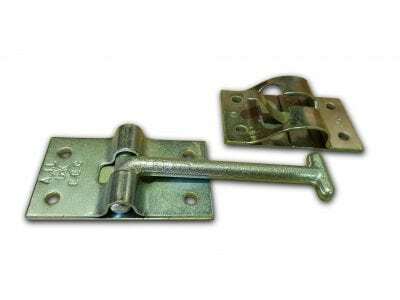 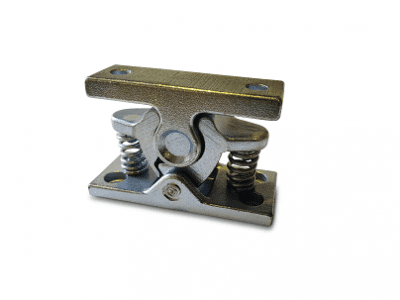 If you’re chasing some further fasteners please check out our over centre fasteners and anti-loose fasteners.